Guiding you through endings with nannies, as well as preparing you for welcoming a new nanny into your home. 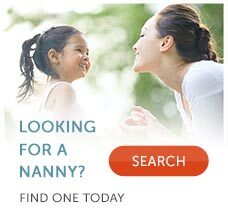 As part of my partnership with enannysource.com, you will benefit from reading articles related to helping you as an employer and parent relate to your nanny so that your child may have the most healthy experience possible. I am also available for personal consultations if you have any questions or concerns about parenting or your relationship with nannies. Information about my services may be found at my website: www.thenannydoctor.com or you may contact me directly by email at: info@thenannydoctor.com. I welcome your comments and questions. Please let me know if there is anything I can do to help.